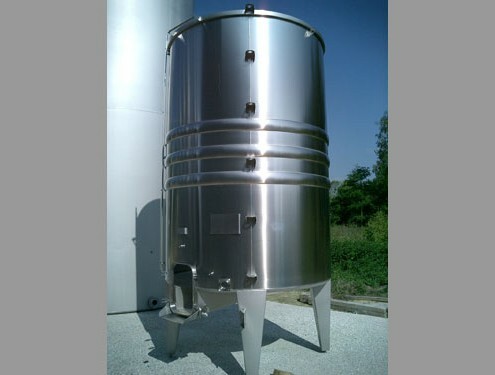 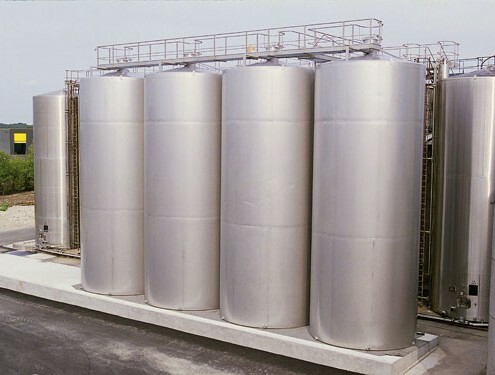 ALLIANCE INOX INDUSTRIE (AII) specializes in design and manufacture of an array of iron/ stainless steel tanks and equipments to support winemaking processes required by the clients. 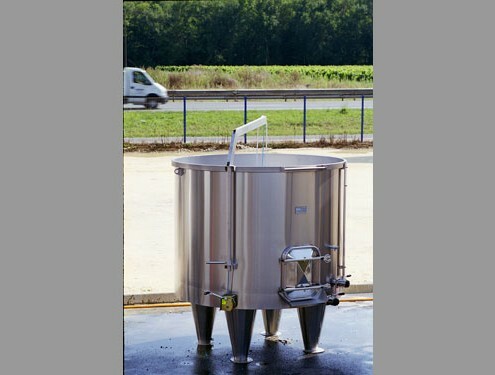 AII also specializes in the development of “serrurerie” (platforms, walkways and stairways). 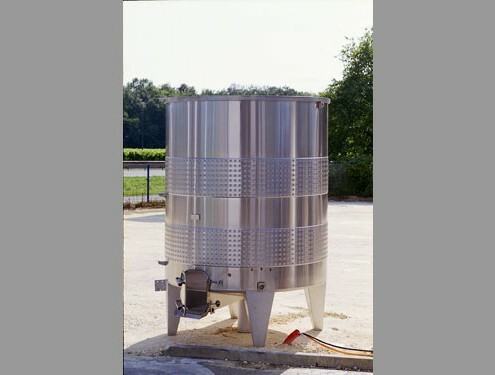 In summary, AII offers its customers design and implementation of turnkey cellars.